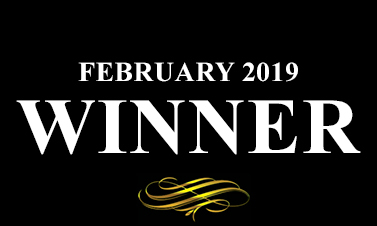 The Akademia Music Awards is pleased to present the award for Best Rock Music Video to Darkness Light for 'Remember Death' for the month of February 2019. It is the opinion of The Akademia Board that this work represents an important contribution towards the diversity and advancement of the global music community. 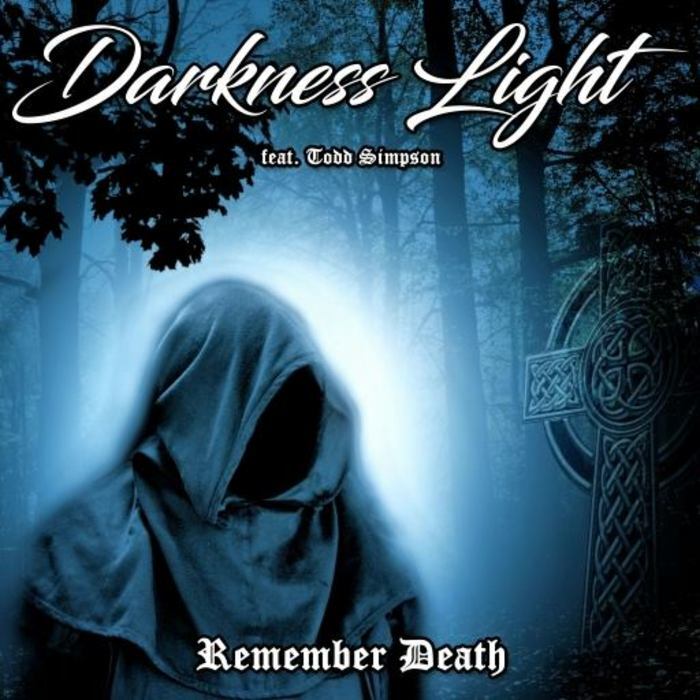 Visit the site of Akademia Award-Winner Darkness Light here.